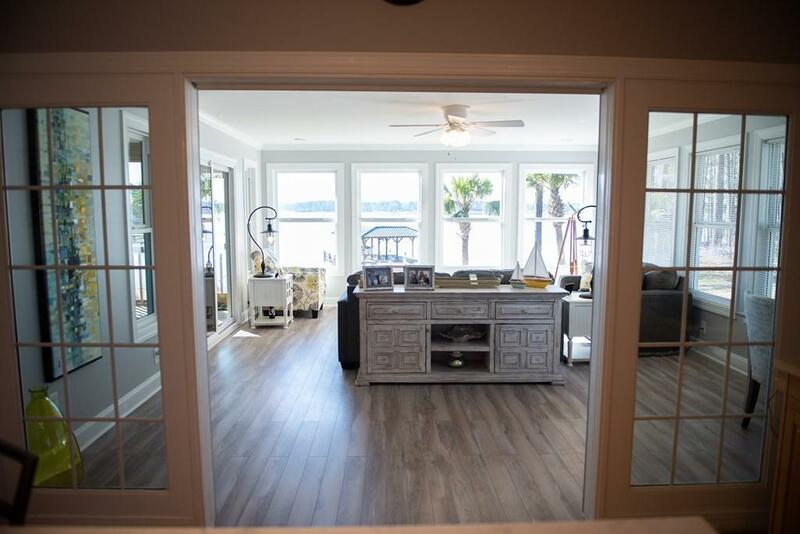 GORGEOUS home TOTALLY remodeled with big water view on one of the prettiest areas of Lake Greenwood at Scurry Island. From the minute you walk in, you will see how special it is. 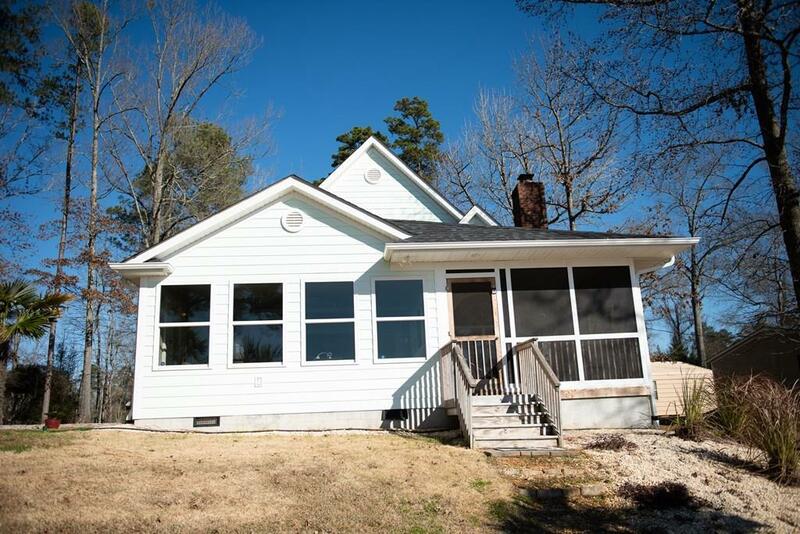 Beautiful hardwoods thru out home with a kitchen and sunroom that share phenomenal view. Kitchen offers good cabinet space with granite countertops, subway tile backsplash and a nice work island to enjoy. You will be amazed with the beautiful sunroom and all the natural light thru out home and a great screen porch for year round use. A nice cozy den with a wood burning fireplace with beautiful transit window. Home also features a large laundry room, pantry and a full bath. The master suite is on the main level and will not disappoint. 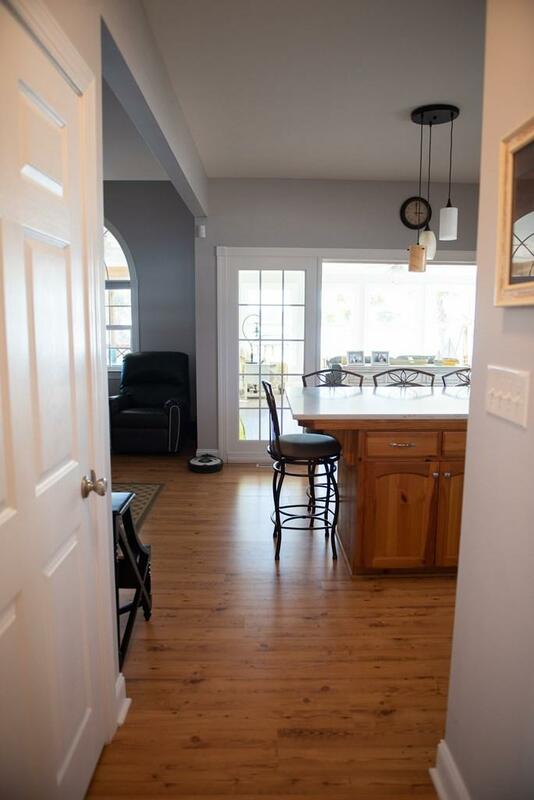 Well thought out area with sitting room and a master bath with beautiful full tile shower. Upstairs has two more large bedrooms and a full bath. 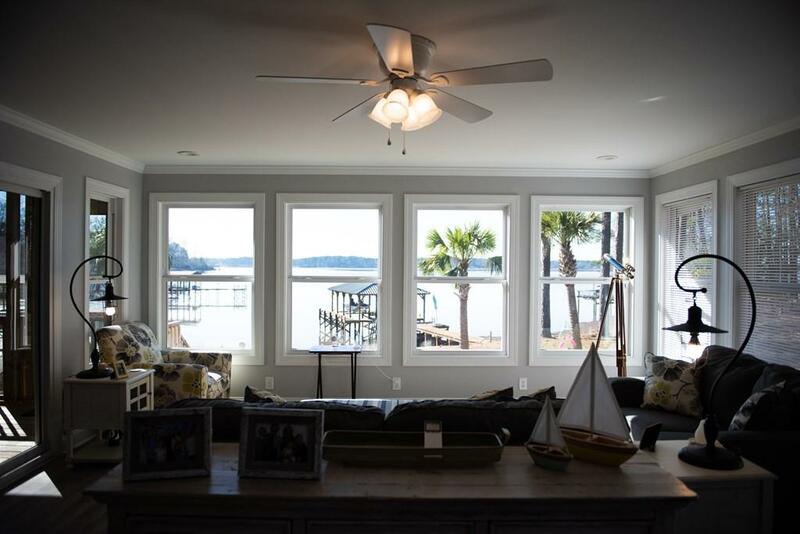 All the specialties of this home continues outside with over 150 feet of water with a keystone seawall in place and a large nice covered boat dock with boat lift. Storage building outside to store all your lake toys with another refrigerator also. Another bonus is the privacy this has with a low HOA that is voluntary at $25.00 per year! Don't miss out on this special beautiful home schedule your showing today!